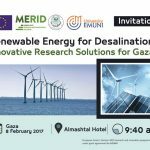 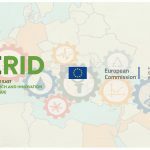 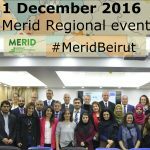 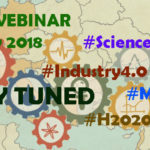 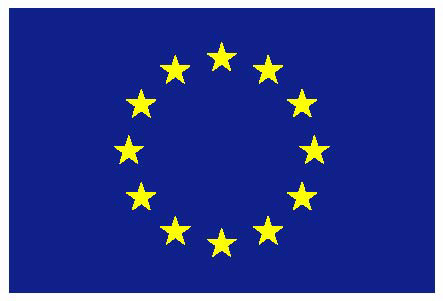 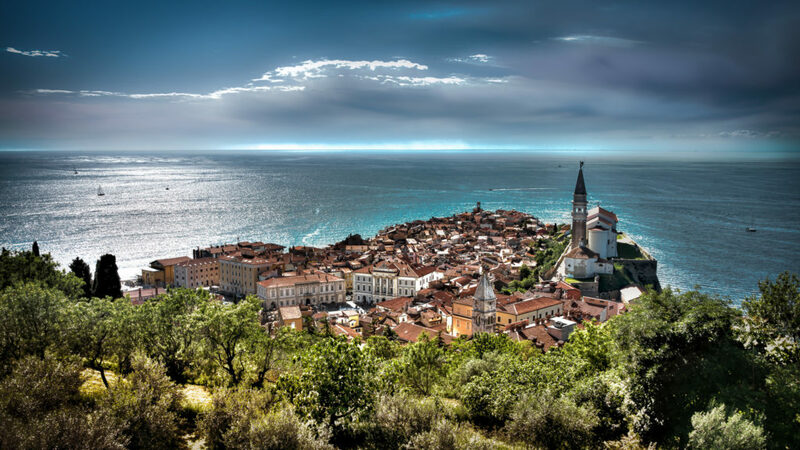 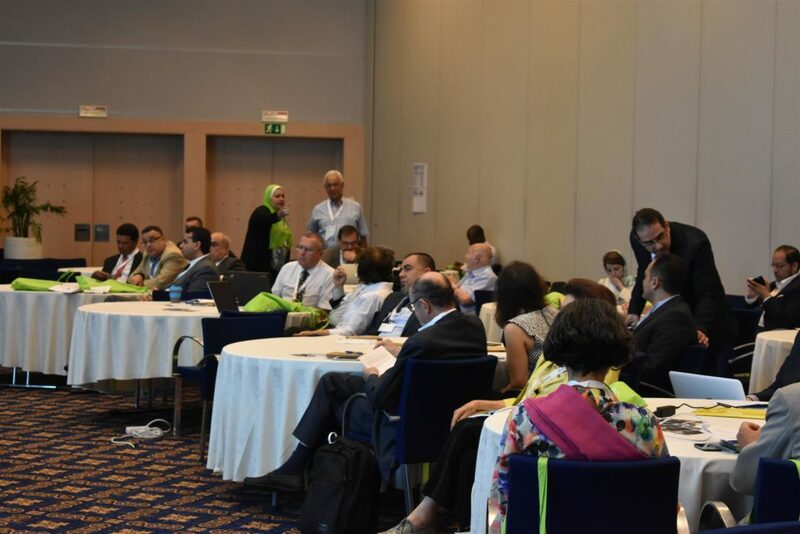 The Middle East Research and Innovation Dialogue – MERID project – is a coordination and support action funded by the EU framework programme for research and innovation (R&I)Horizon 2020 (H2020 – INT-INCO-2014 – INT-02-2014). 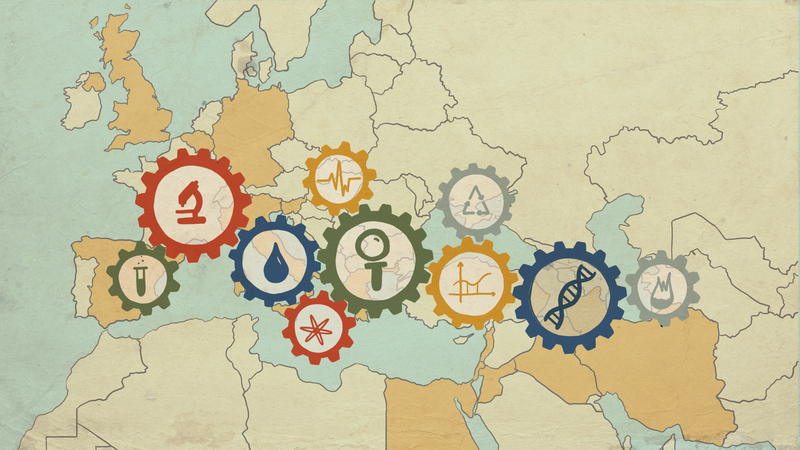 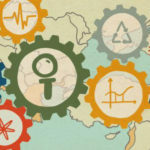 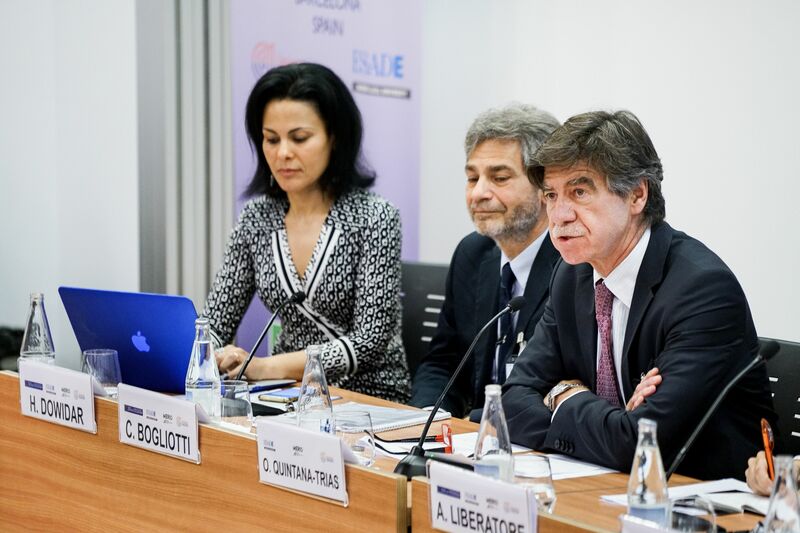 The project, which builds on previous international cooperation experiences in R&I with Mediterranean and Middle East Partner Countries, proposes a comprehensive action to intensify and encourage R&I cooperation between the EU and the Middle East region, directly involving partners from Egypt, Iran, Iraq, Jordan, Lebanon and Palestine. 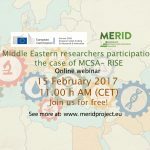 MERID is an example of science diplomacy in practice: its ultimate goal is to employ R&I as channels for intercultural dialogue, understanding and reconciliation. 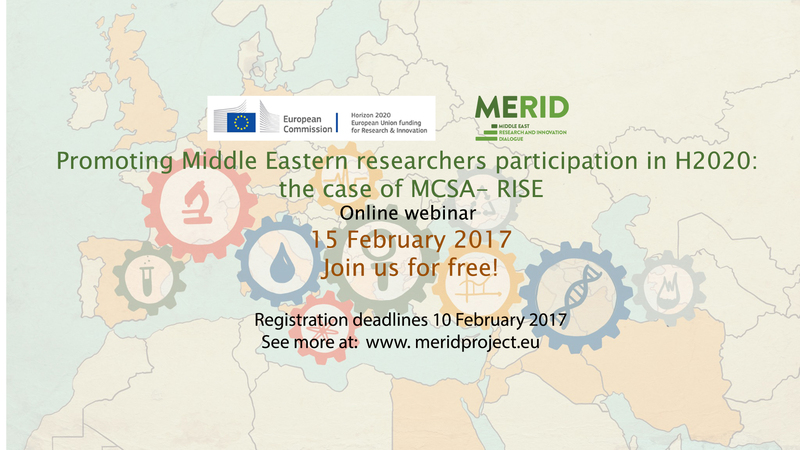 EU-Iran Higher Education and Research Event. 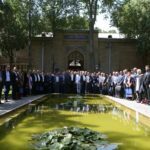 Tehran, Iran, 3-4 July 2017.